Dr. Matthew Douglass serves as the Program Coordinator and Advisor for the Science for Educators Specialization in the Master of Applied Science Program. 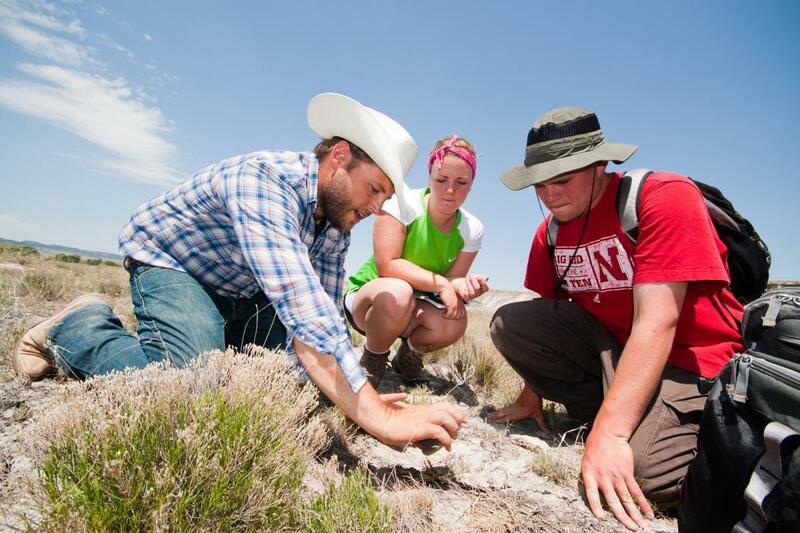 Matt's research has focused on Geoarchaeology and Prehistoric Human Environmental Interaction in semi-arid regions of the world, as well as Public Engagement and Cultural Resource Managment in the Great Plains. He has worked to involve student in his field projects through independent study, graduate and undergraduate thesis research, and field schools, and has a number of ongoing student research collaborations. Matt is actively engaged in public outreach projects with the National Forest Service and the Center for Great Plains Studies and has interdisciplinary research collaborations in Australia and Africa, including the Koobi Fora Field School at Lake Turkana, Northern Kenya. In his free time, Dr. Douglass enjoys traveling, camping, hunting, fishing, and exploring the outdoors with his wife and children. Citizen Science/Public Engagement; Geoarchaeolgy/Landscape Archaeology; Prehistoric/Historic Human Environmental Interaction; Lithic Technology; Archaeology/Anthropology of: Great Plains, Australia, Kenya, South Africa.